Petals On the Wind (Signed). 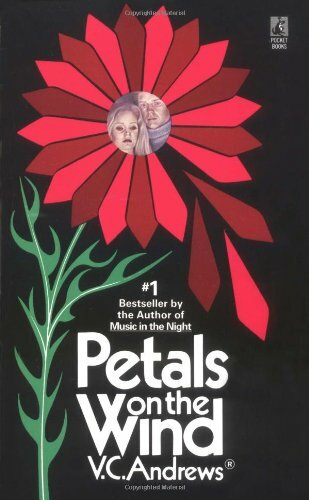 Petals on the Wind was written by V. C. Andrews. 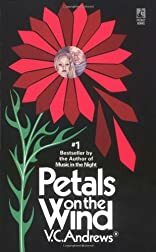 Petals on the Wind was published by Books on Tape, Inc.
About V. C. Andrews (Author) : V. C. Andrews is a published author. Some of the published credits of V. C. Andrews include Flowers in the Attic (Dollanganger), Into the Garden, Les Fleurs sauvages, tome 2 : Star.